With the increasing push for funding to ignite construction projects all over the nation in 2017, state regulations are also firing up. The need for Truck Mounted Attenuators (TMA) in your work zone is becoming more widespread to ensure both workers and motorists get home safely every night. 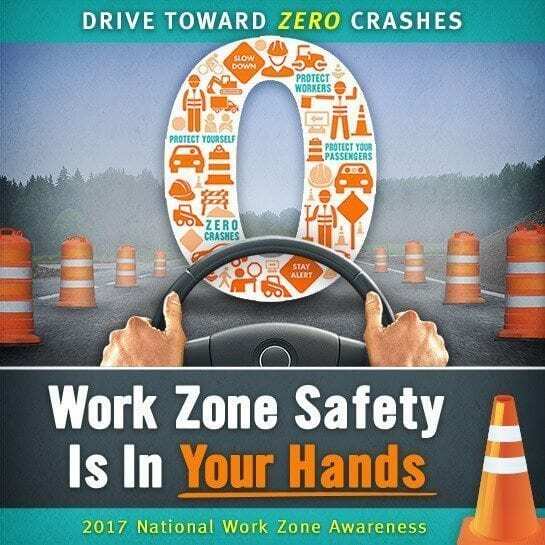 Along with protecting your crew in work zones, you should also protect your company from liability, especially if you’ve got multiple Crash Trucks or are thinking of adding to your fleet for the New Year. 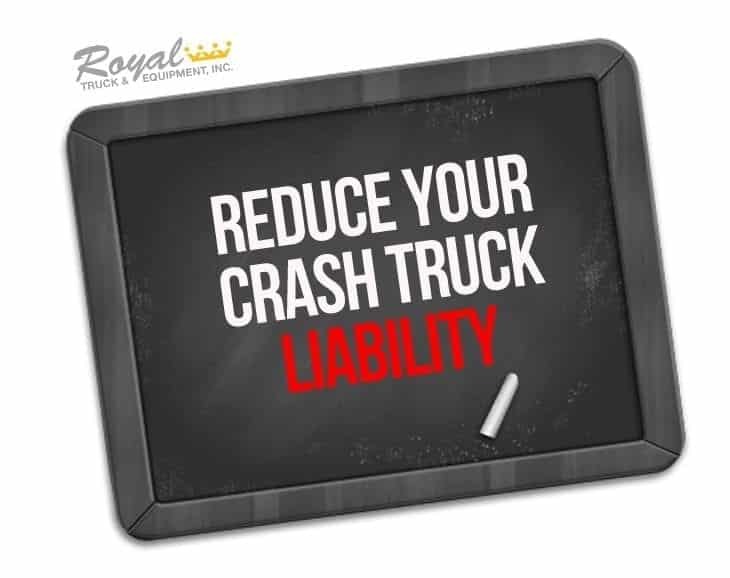 Here are the top 3 ways to reduce your crash truck liability. Construction companies all over the United States face a variety of liability concerns every day. One of these being: TMA Truck accidents can cause a startling amount of preventable lost lawsuits. Ensuring your TMA Truck builder is a final-stage manufacturer will help prevent the stress and worry of liability, legal fees, and possibly losing your business. A final-stage manufacturer will stand by their product, and you, and in court. Required by the National Traffic Safety Administration (NHTSA), any company that builds or modifies a truck to completion needs to certify that the truck meets all the relevant federal safety standards. Be sure to check your current TMAs or future TMA purchases for the final-stage sticker that’s usually placed to the inside of the truck’s driver side door. Once you ensure your Crash Truck builder is reputable, make sure you’ve got the right TMA truck and all the best safety features. This will also reduce legal responsibility. There are many attenuators on the market and depending on the type of job your company does, you may need a certain type of attenuator. All attenuator manufacturers are unique and some make a few different types. TrafFix Devices for an example, explains that their Scorpion Model A TL-2 can provide impact protection up to 45 mph. Their Scorpion Model C-90 TL-3 can provide impact protection up to 65 mph. The speed limit of the road you’re working on will change the type of TMA you need. If you don’t have the right one, you could be held liable. 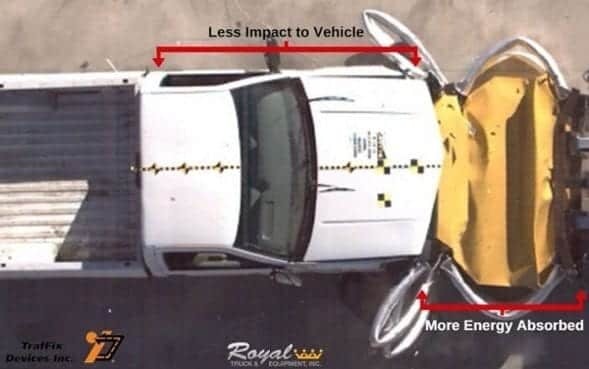 Just like having the right type of attenuator for the job makes a difference, so does having the right safety features on your crash truck. To decrease liability that falls on your company, make sure you provide your team with all the safety components needed to do their job safely and efficiently. These features can range from having man buckets to remove your workers from the ground and lower the chances of an errant vehicle striking a worker, to communication systems that helps improve awareness between you and your team. A popular safety feature that is popping up everywhere is the camera recording system (or DVR system). Not only are they a great addition to improving efficiency, they increase your liability protection in the event of an accident. Technology is always improving, especially radar/message boards on Crash Trucks. Multiple studies conclude; including one from the University of Rhode Island, that the majority of drivers reduce their speeds when approaching message signs. To protect your workers and cover your legal responsibility, have all necessary safety futures on your TMA(s). In the event of an accident, you can easily produce all the evidence to show your company provides the safest environment possible and never cuts scorners when it comes to safety. It was really nice how you said that when it comes to renting a crash truck, the best way to reduce liability was to choose a reputable manufacturer and find the truck with all the best safety features. I somehow understand what you were talking about, however, I don’t really know what a crash truck is used for. A friend of mine just called me last night and mentioned that I need to help him find a good truck rental company because he needs it for his business. At least, I think this will help him. Thanks. Hi Persephone! Thank you for your comment! Truck mounted attenuator (TMA) trucks, also known as crash trucks, are used to protect workers in highway work zones. The attenuator absorbs the impact of the crash in the event of an errant vehicle driving into the work zone. The truck literally saves lives! You can learn more about crash trucks here, where you can even watch a video with a truck in action!